SO sorry it's been so long since I've posted anything. 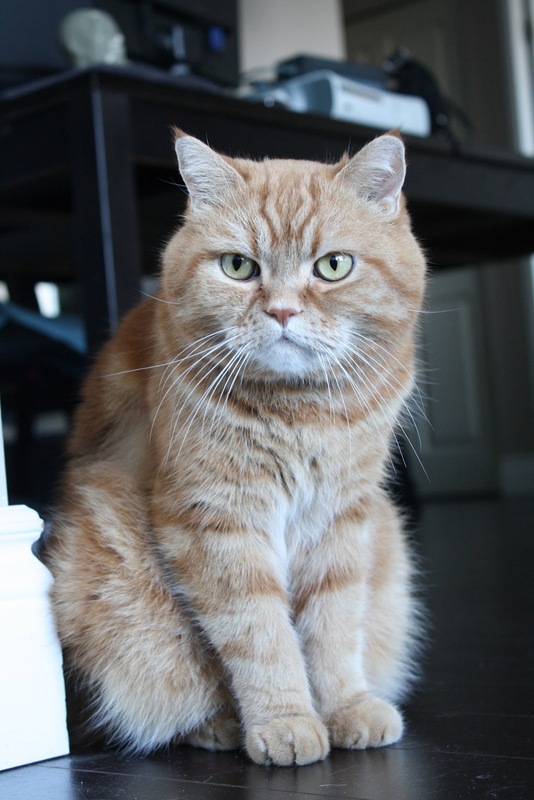 My cat Nemo passed away in mid-November from fibrosis of the lungs and a week later I was visiting family in Ottawa. In December, I've been working pretty much every day so when I have a day off I use it for errands and relaxation.